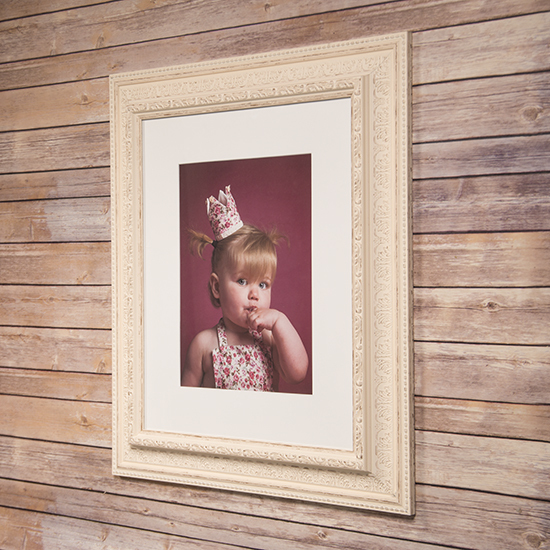 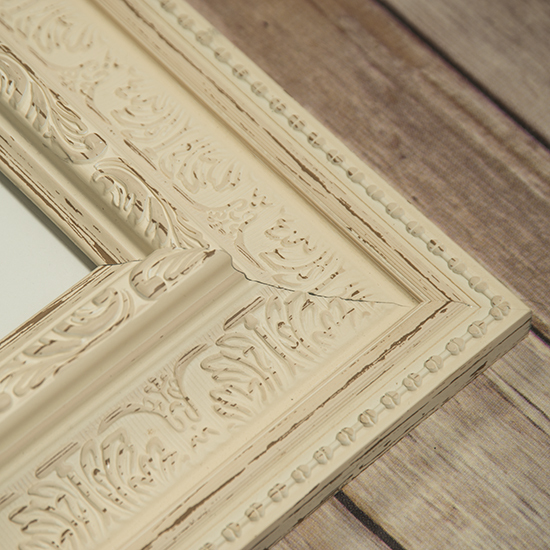 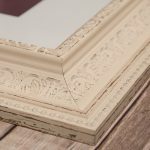 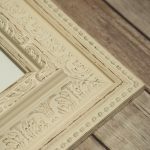 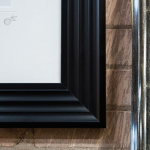 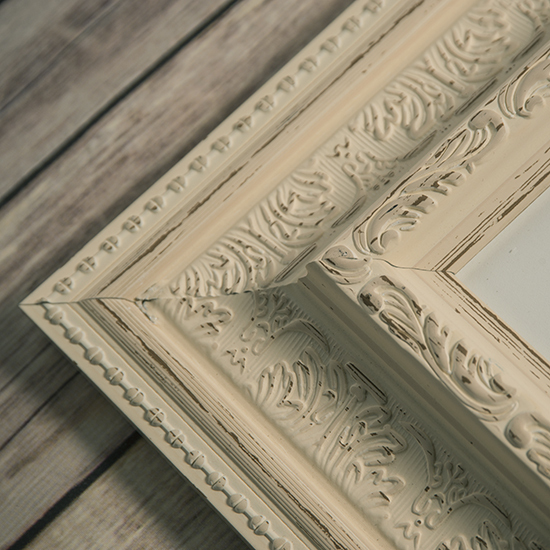 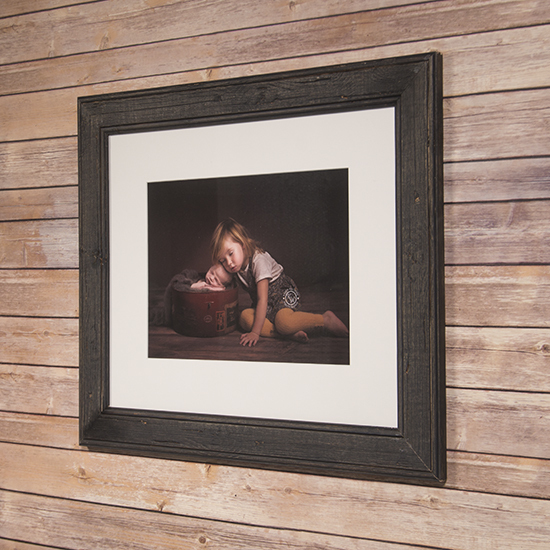 This stunning Heritage shabby chic style moulding is available in two distressed finishes – ivory and matte black. 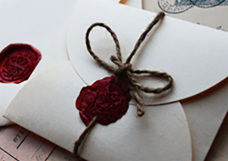 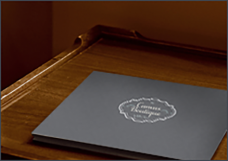 The matte black option has a bronzed gilt inner edge. 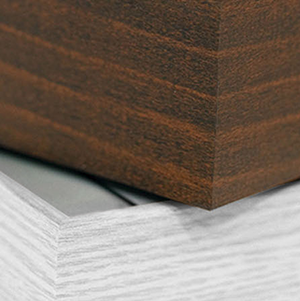 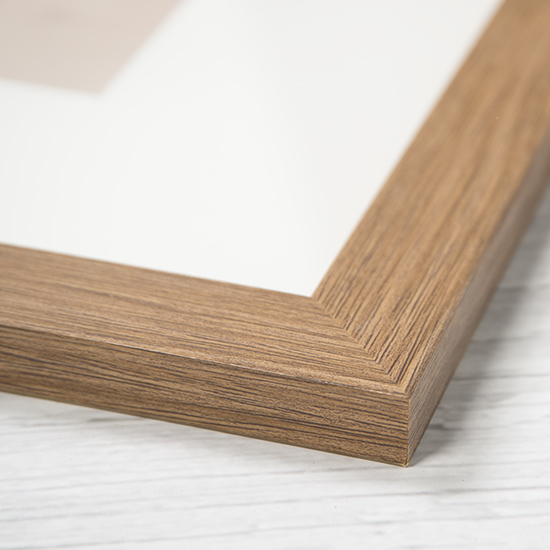 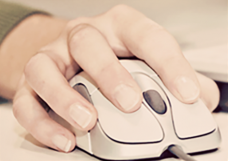 The extra wide moulding is 85mm wide and 43mm deep.